We have a few new coupons, including Clorox, Horizon milk, and more. 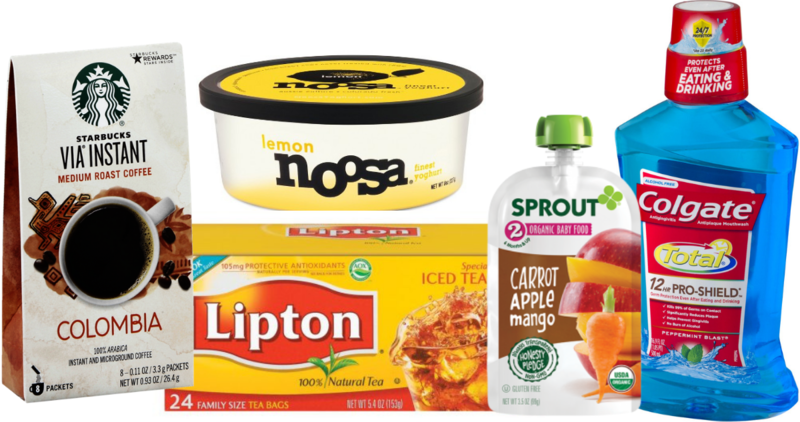 Plus, checkout some great coupon deals, like Liption Tea Bags for 21¢! 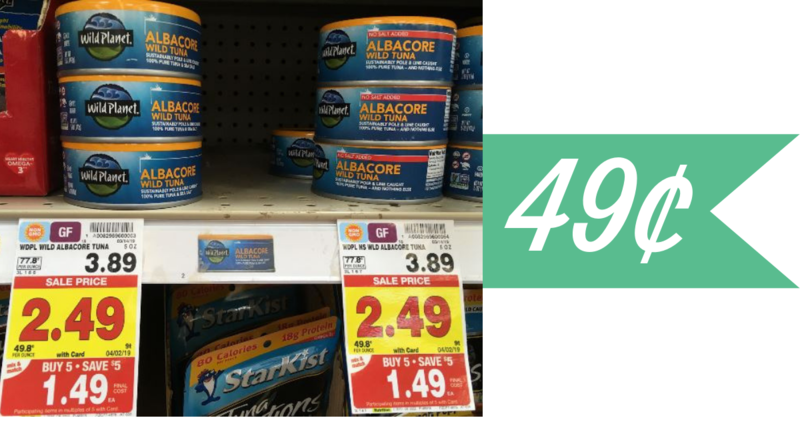 Right now, you can add in a printable coupon with the Kroger Mega Event sales to get Wild Planet Tuna for just 49¢! Easy lunch items to have on hand. Get a $5 Target gift card when you spend $15 on any yogurt. Check out the deal scenario to get all the above for just $7.27 or $1.47 each! Now is a great time to stock up on baby food during the Kroger Mega Event. 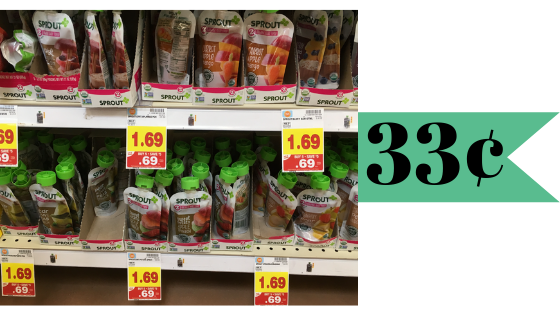 Use a coupon below to get Sprout Organic pouches for just 33¢ each! Get Colgate mouthwash for cheap at Walmart! 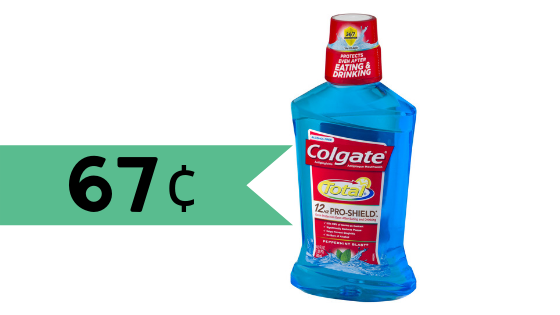 Stack an insert and Ibotta offer to get Colgate Total mouthwash for only 67¢. 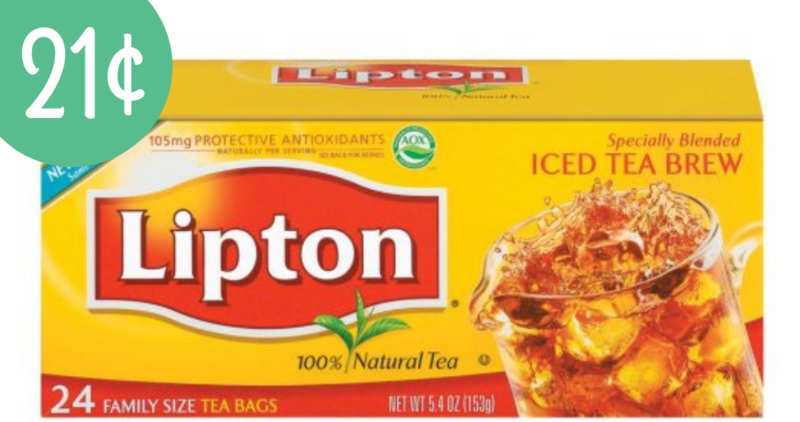 Right now, you can head to your local Walmart and combine an Ibotta offer and insert coupon to grab a 24 count box of Lipton Tea Bags for just 21¢! There’s a new high-value Ibotta offer for Glad Trash Bags you can use right now. 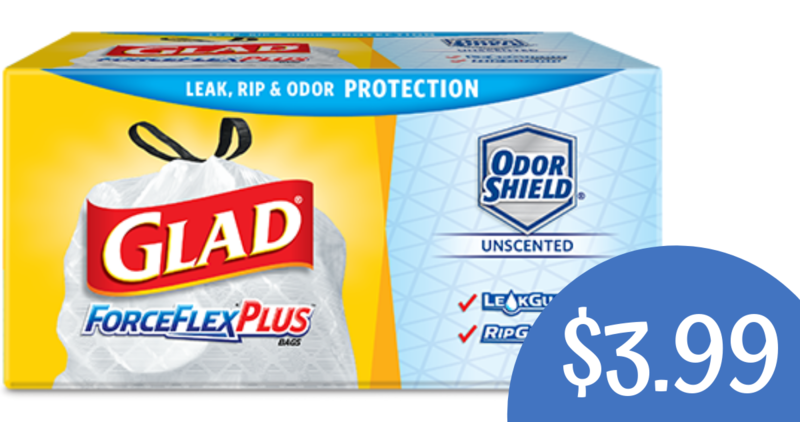 Combine it with a sale at Publix to get trash bags for just $3.99! 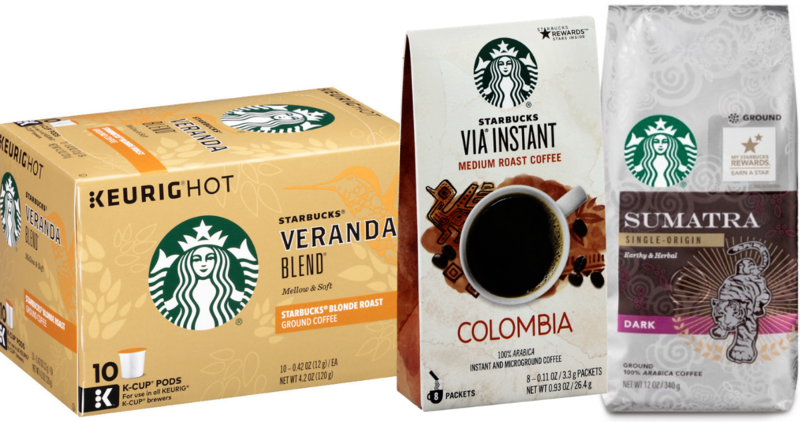 There are some great new Starbucks Ibotta Offers you can combine with several sale around town. 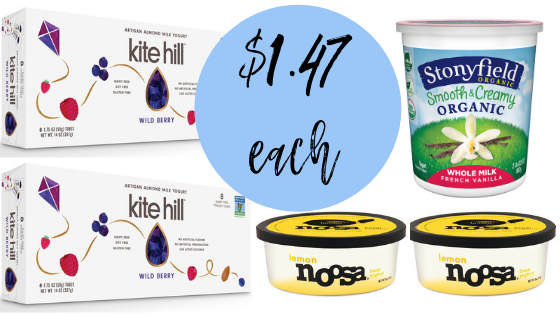 Get Coffee K-Cups for $5.44 and more!